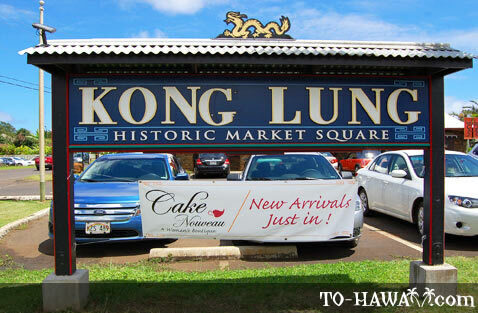 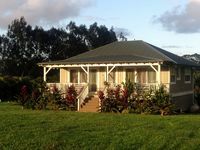 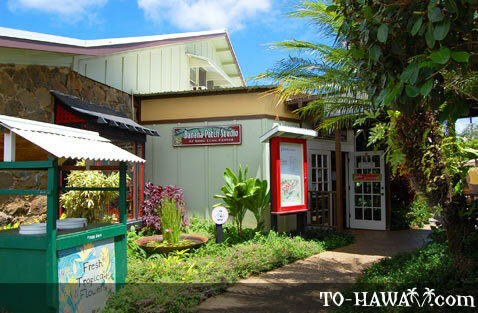 The Kong Lung Historic Market Center is a small marketplace located on the way to the Kilauea Lighthouse on the north shore of Kauai. 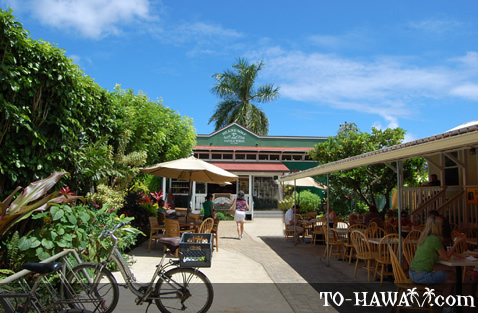 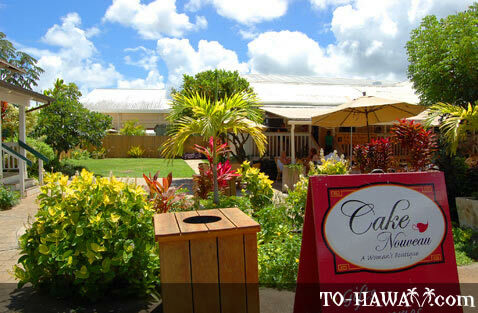 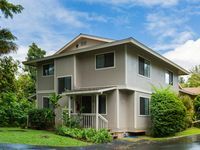 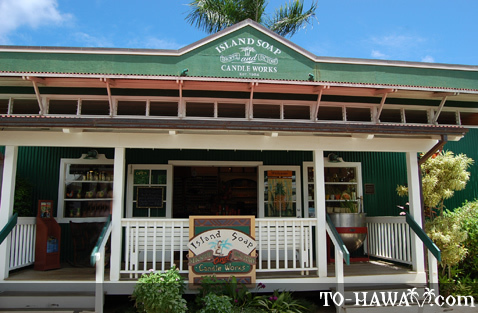 There are a variety of stores, including Lighthouse Bistro, Kilauea Bakery & Pau Hana Pizza, Island Soap & Candle Works, Coconut Style & Tugu, Cake Nouveau, Lotus Gallery and Banana Patch. 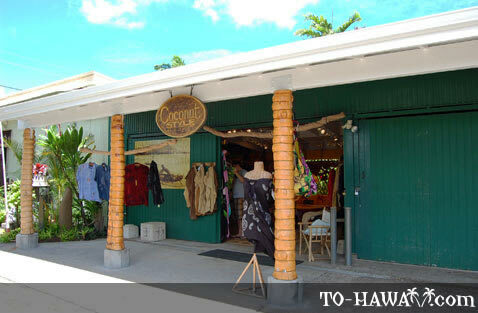 Here you'll be able to find a good selection of quality and unique gifts, home décor, personal accessories, jewelry, clothing and more.